Born in Malvern in 1890, George Gadd began his professional career in Wales at Towyn-on-Sea in 1909 and then at Wrexham. 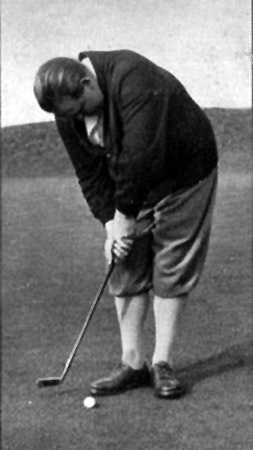 He won the Welsh Professional Championship in 1913. He moved to Roehampton in 1919 and, apart from a brief spell at New Malden during the Second World War, he remained professional here until he resigned, due to ill health, in 1956.